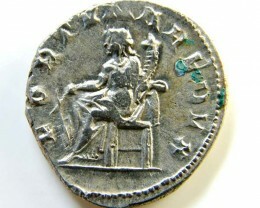 Coin collecting is now very popular and fashionable. 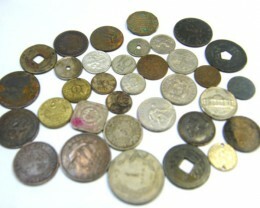 Collectors buy and collect coins for personnel pleasure and enjoyment or for an enjoyable investment. 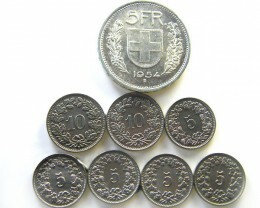 In late 1980s to early 1990s coin collecting was not so popular but now there is a re insurgence in collecting coins. In the late 80s we were entering a high tech world full of wonderful inventions that would change our lives and offered us so much, but now this Hi – Tech rush is over and the wiser mature folks aren’t so impressed with buying the latest hi tech accessory which is only worth 10% of its value the day you walk out of the store. Today people are looking for items of value that will hold there value, and today there are not many items in the world that hold value in this modern world. All our modern utensils of life today are made to last only 3-5 years at most. even our cars and wheels have limited life span, Our houses deteriorate but fortunately land increases generally. TV washing machines ,couches all our household furniture depreciates greatly. So what is left of value in a normal family home? 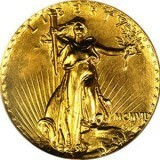 And than we have jewellery, gemstones, diamonds, art, collectibles gold and coins. So if family doesn’t have any of these items in their house you can bet they are financially tight or live in a lower social economical class. 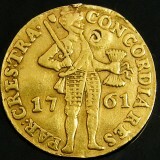 But you don’t have to be rich to own valuable coins you just have to want and save and budget to own a bit of history. Most families have gold jewellery starting with engagement and wedding ring and few pendants and earrings. There are not many jewellery collectors. These collectors enjoy the pleasure of a specialized field from pottery to rare items to collect, but is not for the main stream as it is harder to sell these specialized collectibles. Are very popular for enjoyment or investment and the advantage is you can start collecting form lower price point and than with more experience purchase quality gemstones and these are easier to re sell if desired. 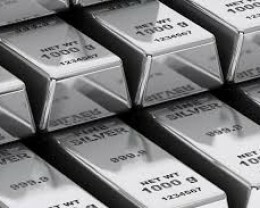 Only few people collect gold and this is in mostly gold nugget form which is always above the gold spot price, this form of investment is more long term waiting for price of gold to rise ,or some times fall. Coins are now considered one of the best forms for good investment and or for personal pleasure and also offer good growth potential. So for all items of value we rank coins as the most beneficial to own. 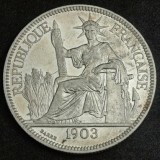 Open market for you to re sell your coins, if required for reasonable value. This is very important as there are not many commodities that you as an individual can easily resell. Supply versus Demand. 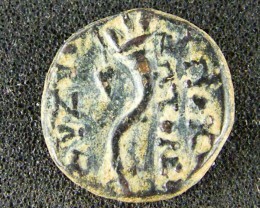 Coins have such large demand for commercial trade use and for collecting. 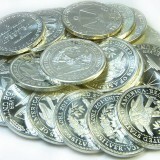 Coins low mintage is considered good for investment as easy to store and transport and hold. 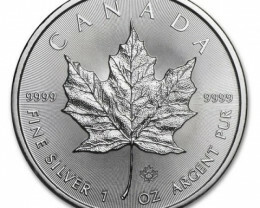 Coins are now a good hedge against inflation. 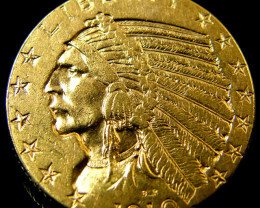 Coins in today’s turbulent world are now considered a safe haven for shrewd investors. 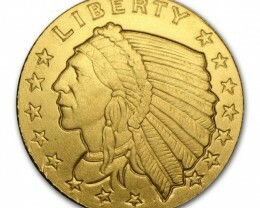 Coin Investors enjoy both the financial investment and the warmth or ownership of valuable. 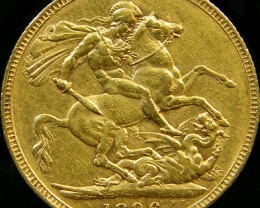 Investors who have owned shares or script and have seen there value drop considerably are now flocking to coin ownership. 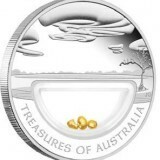 For example we are agents for the Perth mint in Western Australia, which is our oldest coin mint in Australia and they are now not accepting orders as the factory runs at 100% capacity 7 days a week and 7 days a week with three shifts a day. 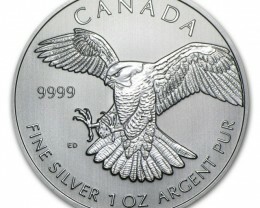 High demand is now for coins with 99.99% silver or gold content as well as platinum coins. 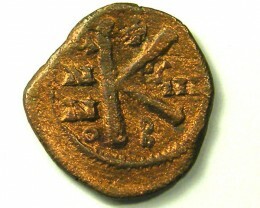 Also there is high demand for ancient or medieval coins from ancient Roman and Creek coins and even for the many nations that don’t exist today who used to print coins. 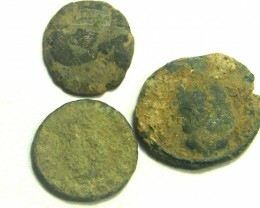 There is also a specialized market for coins from Spanish shipwrecks and treasures . 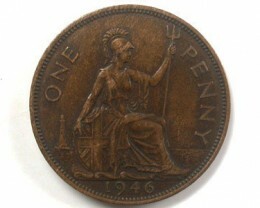 It is up to you in what area of collecting gives you the most pleasure and enjoyment. 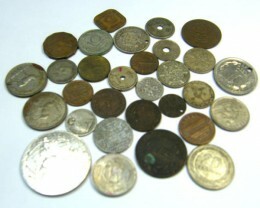 Enjoyment is derived from coin collectors who specialize in a certain area, date or country and enjoy the romance and mystery of the people or civilizations that once used these coins in everyday life. 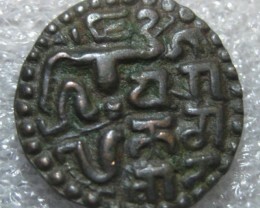 By holding an old coin in your hand you are connecting with history and can imagine how this coin was used in everyday life to buy basics of life .